You can read the part one of this article here. This is considered one of 2016 best quadcopters because of its reliability and bigger cargo capability. It also has a built-in camera, although of low quality. Users can detach it, though, and replace it with a better one like RunCam or Mobius. For only about $150, you can take decent photos from above. Bigger-sized drones are suitable for outdoor use only. <br /> Important: the abovementioned quadcopters are using “brushed” motors, which means they need replacing after a few hours of flying—that’s about 15 to 30 flights. Please note that each flight only runs for approximately eight minutes. Quadcopters under this slightly higher price range have brushless motors, which means they fly longer and faster than those drones under $100. 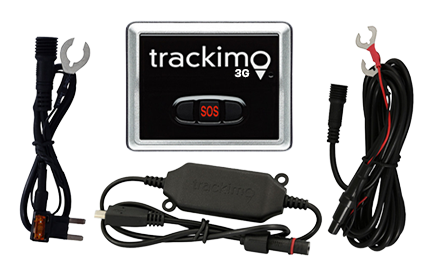 The models in this category have no GPS and RTH (automatic return-to-home) features. An example of these type is the HiSky HMX280. This is a steal for those who are into racing because this device is up to the challenge. It comes with a camera, full FPV, and a lot more. You can get this through Amazon for an additional fee. 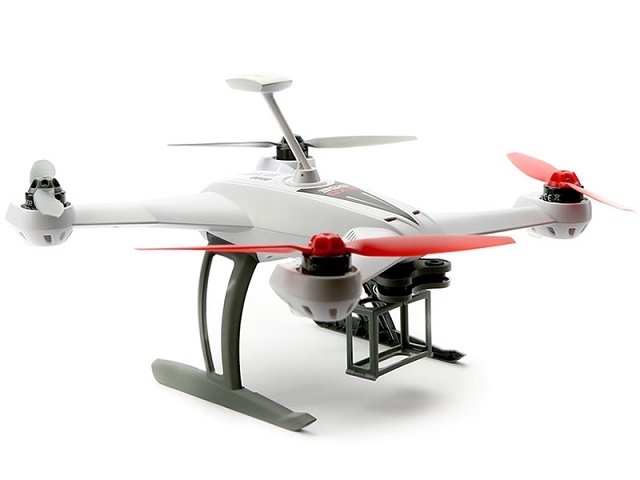 Blade 350QX aircraft is a combination of fun and sports. It’s capable of lifting a GoPro, Yi, and the like and produce a quality still photos and few (shaky) videos. This is a discounted rate, but it’s already a bargain at $400—a useful Segway from the shorter toys into the bigger machine. Note: in this price range or lesser, you can find slightly used Phantom 1 models and Blade 350s. The price of $300 is already a good deal. 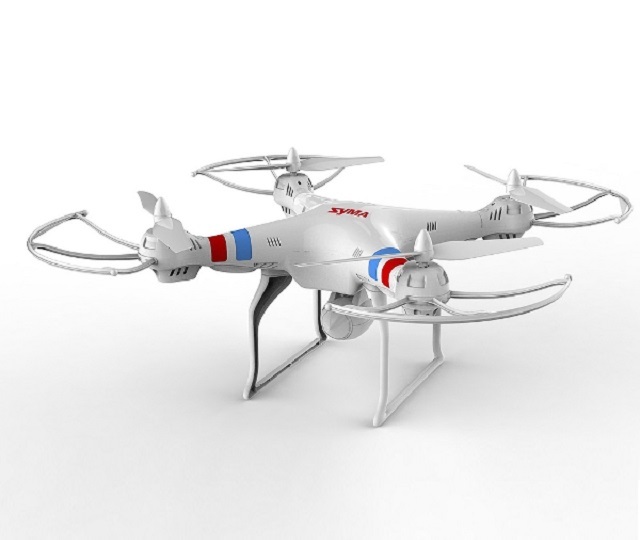 You can also acquire a plain Phantom 2 for approximately $500. So if you want an assembled machine, with several add-ons like camera, you can start with this. 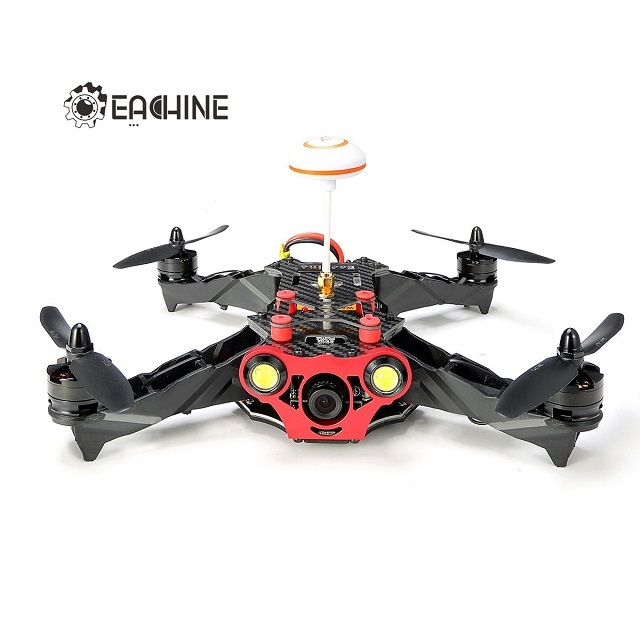 The quadcopters listed under this category are more advanced. 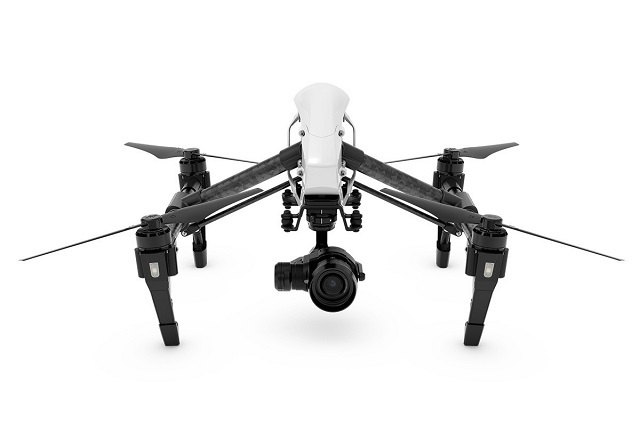 Included features are GPS, stabilization tools, and equipped with aerial photography and video. Of course, a good still photography is achievable using the low-priced setup but with an amateurish video. If you want a decent video, you need an additional mechanism to keep your camera level and free of vibration. Normally, devices with complete mechanism start at more or less $1,000, except the latest Phantom 3 Standard, which costs $699. The video package most worthy of your money today is probably the NEW DJI Phantom 3 series. It has everything you need other than smartphone or tablet and it costs about $1,000. It was May of last year when DJI launched the new Phantom 3 series. It’s one of 2016 best quadcopters with better features for less! 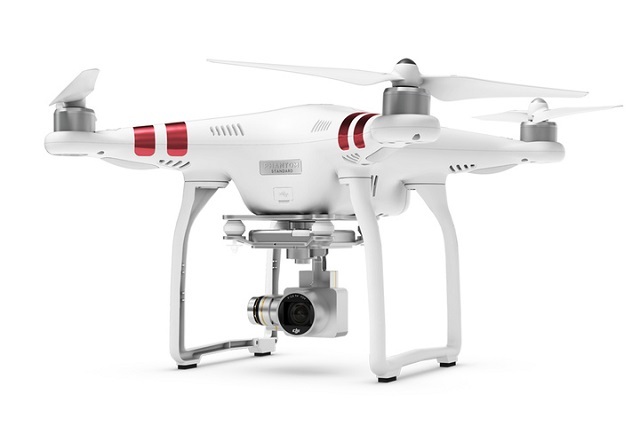 <br /> The Phantom 3 Advanced and Phantom 3 Professional are now available with a price range of $499 to $1300. As of 2016, DJI has released four models in the Phantom 3 series, initially at $499 for the standard model. Aside from the lower-priced DJI products, another worth buying is the one from Yuneec. The manufacturer has dropped the price of the Q500 4K to less than $1,000. The sale includes two batteries, casing, and a portable attachment for the gimbal. For $499, the Phantom 3 Standard is on the list of 2016 best quadcopters. A best buy for those who wish for a quadcopter with a camera capable of taking steady video with a limited budget. This model may not be a pro-level, but this is a step up in terms of camera, gimbal, and aircraft. It’s not advisable to buy an expensive quadcopter as your first unmanned aircraft. Better play with the toy grade models first until you master the basics of flying. Under the $1,000 price range, the best seller camera-equipped quadcopter today is the Phantom 3 line (with three models). If you want a device that provides good quality aerial video, Yuneec Q500 4K and Blade Chroma will be worth the bucks. Each model has their own amazing features, particularly the built-in screen on the controller. The downside is its screen is so small and is not suitable for high up viewing. 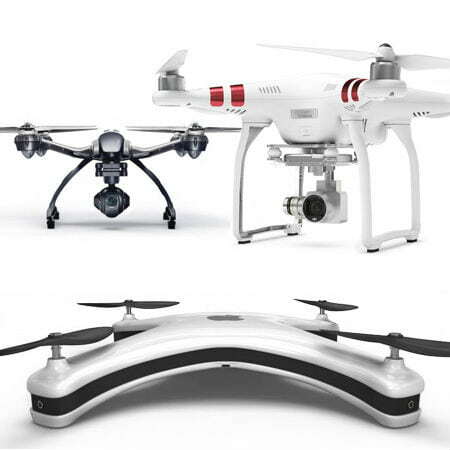 This one is a competitor of the DJI Phantom 2 and 3 models. Some of its specs are comparable and the quality of its camera is superior. The complete package contains two batteries, a case, and a portable gimbal attachment. 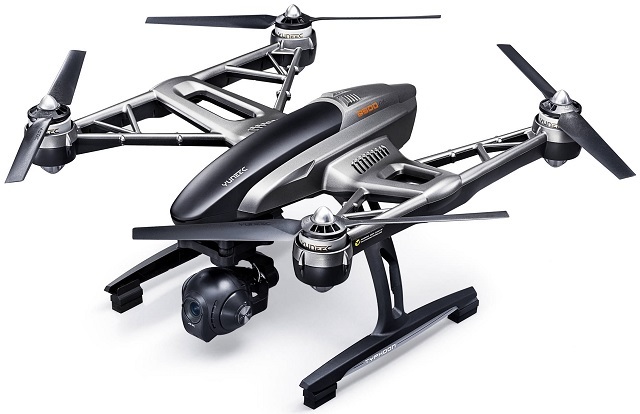 Yuneec Q500 is certainly worthy to in the 2016 best quadcopters list. <br /> The Yuneec has a good reputation in terms of flexibility, like if you want to pull the camera or gimbal out and use it handheld. It’s also bigger in size, which could be a good thing or a bad thing—good because it will be easier to spot and bad because it’s difficult to carry. Another on the list of 2016 best quadcopters is the Phantom 4. It’s probably the latest and most advanced unmanned drone ever developed as of 2016. If you are serious about this hobby and have enough cash to burn, DJI Inspire is currently on the top of the game of quadcopters and has the highest possible quality of video—4K. Inspire can be purchased with a lone remote or with dual remotes. 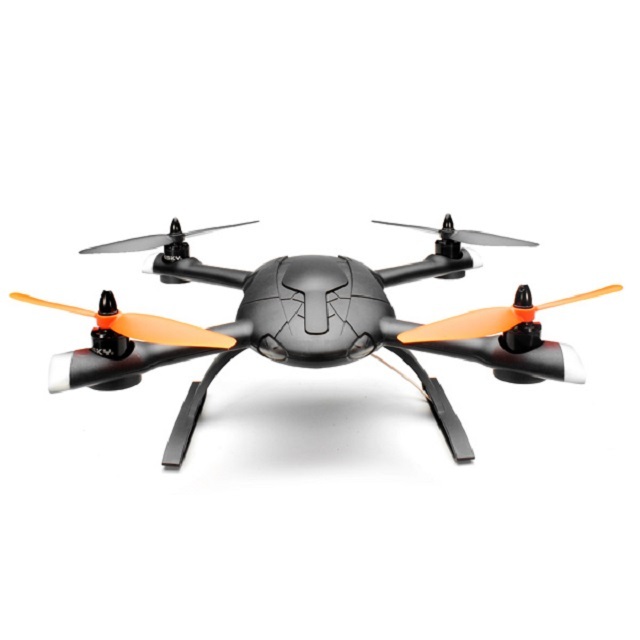 The dual system enables you to separately control flying and camera. Recently, a new Inspire with a special (micro 4/3rd) camera has been released. This aircraft is the best pro-level quadcopter available on the market today—and a very expensive one at $4,000. No matter how expensive or “invincible” your quadcopters are, these machines are not exempted from glitches. There are already a number of users who have reported experiencing a flyaway, and only a few were able to recover their machines. 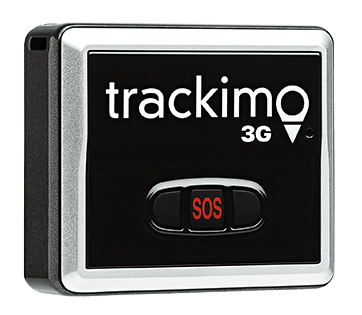 One of the best ways to recover a flyaway or avoid losing your drone is to equip it with a 3G GPS drone tracking device. 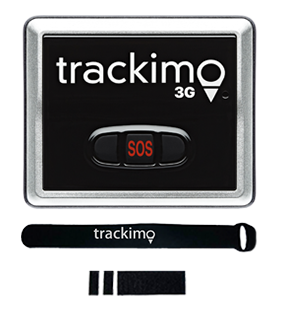 Companies like Trackimo offer reliable tracking devices for a reasonable amount of price. With it, you can easily locate your missing little bird using your cell phone. It has real-time tracking and it’s like you will almost never lose another drone with it. If you can afford a thousand bucks for a drone, you can certainly afford a few dollars worth of extra security for your property.